Contact us by email at info[at]maytree.com. Alan Broadbent is Chairman and Founder of Maytree, and Chairman and CEO of Avana Capital Corporation. 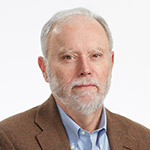 He co-founded and chaired the Caledon Institute of Social Policy (1992-2017), and co-founded and chairs the Tamarack Institute for Community Engagement and the Institute on Municipal Finance and Governance at the Munk School of Global Affairs and Public Policy at the University of Toronto. In addition, Alan is Chair of Sustainalytics Holdings B.V., Chair of the Toronto Inner-City Rugby Foundation, Senior Fellow and Chair of the Governing Board of Massey College, Board member at Jazz.FM, and Member of the Order of Canada and recipient of the Queen’s Diamond Jubilee Medal. Alan is the author of Urban Nation: Why We Need to Give Power Back to the Cities to Make Canada Strong; You’re It (with Franca Gucciardi); and co-editor of Five Good Ideas: Practical Strategies for Non-Profit Success. Alan was awarded an honorary Doctor of Laws degree from Ryerson University in 2009, and from Queen’s University in 2015. 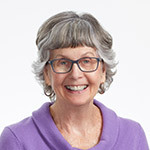 A professional social worker by training, Judy Broadbent has led the creation of a number of initiatives including the Maytree Scholarship Program for protected persons, which she directed for nearly two decades. Throughout her professional career she has specialized in working with adolescents in distress. In 1975, when the Toronto Child Psychotherapy Program first began, she was in the first group of students. Since then she has worked at the Centre for Addiction and Mental Health (CAMH – formerly the Clarke Institute of Psychiatry) and Jewish Family and Child Services. She also developed an aftercare program at Opportunity House for youth and spent several years as a supervisor of a group residential treatment home at Youthdale Treatment Centres as well as working in the family therapy department. Judy’s commitment to community and serving the needs of refugee students was recognized by FCJ Refugee Centre through an award presented at their twentieth anniversary Refugee Forum. Matt Broadbent works at a privately held investment company with a focus on sustainable and impact investing. He holds an Honours Bachelor of Economics from McMaster University and a Master’s of Public Administration from the University of Victoria. 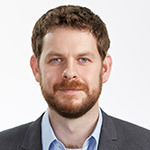 Matt’s previous experience includes working as an economist specializing in tax and benefit policy with the Ontario Government and volunteering with social and environmental organizations in Victoria and Toronto. Sam Broadbent is President of Estevan Ltd. He is a Chartered Management Accountant and holds a Master’s of Public Administration from the University of Victoria. Previously, Sam worked in the British Columbia civil service as manager of economic analysis and project manager in the Provincial Treasury. He is the former Chair of the James Bay Health and Community Services Society, a Victoria-based provider of counselling and community support services. Daniel Burns has been on the Board of Maytree since its founding. He served as a Deputy Minster at Queen’s Park for ten years at the Ministries of Housing, Municipal Affairs, Economic Development, and Health. Before that he worked at Toronto City Hall for 16 years in the Department of Planning and as Commissioner of Housing. During those years he served on a variety of public and community agency boards including the Ontario Realty Corporation, the Waterfront Trust, and United Way Toronto. Since retiring in 2002, Dan has worked as a consultant in public policy and public administration. From 2012 to 2014 he served as the interim CEO of the Ontario Association of Community Care Access Centres. 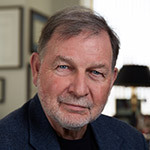 Additionally, he has served as a trustee of several organizations including Queen’s University and the Centre for Addiction and Mental Health (CAMH), where he was Chair of the Board. He is currently a member of the National Advisory Board to the Salvation Army and a director of the Ireland Park Foundation. 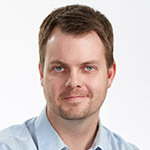 Colin is the Vice President and Chief Financial Officer of Avana Capital Corporation. He is also the Treasurer and a Director of the Caledon Institute of Social Policy and the Tamarack Institute. Previously, Colin held senior financial positions in both the high-tech and financial services sectors. 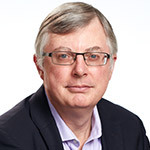 After obtaining his Bachelor of Commerce at the University of Toronto, Colin trained with Coopers & Lybrand, qualifying as a Chartered Accountant in 1983. 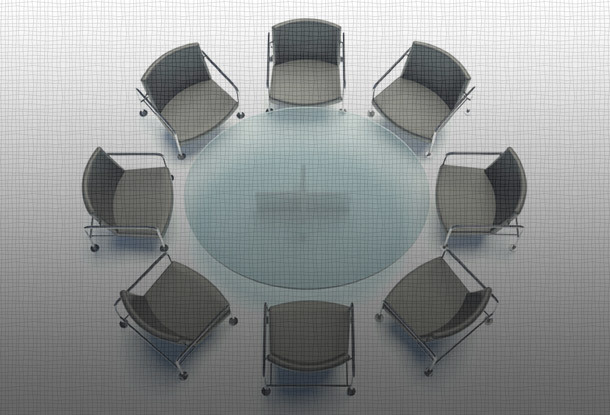 Vali is the Vice President and Corporate Secretary at Avana Capital Corporation. 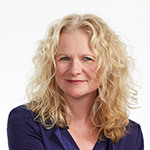 She holds an Honours Bachelor of Arts in English and Literary Studies from the University of Toronto, and is the Corporate Secretary for a number of organizations, including Diaspora Dialogues, The Literary Review of Canada, the Loran Scholars Foundation, The Caledon Institute of Social Policy, and Tamarack – An Institute for Community Engagement.